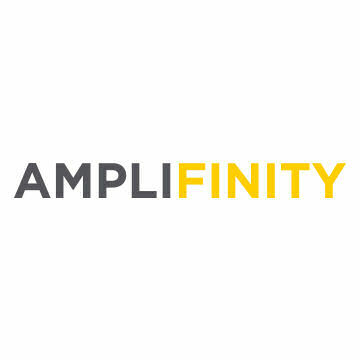 Amplifinity’s referral amplification software turns customer, employee and partner advocacy into revenue. Our platform provides complete referral tracking and management with 100% accuracy so none are missed. Enterprises like ADP and DirecTV trust Amplifinity to enable high-quality acquisition while providing an engaging, fully-branded experience for their advocates.